With a number of engineering and design firms in existence today, it can be difficult to know which one you should hire for your project. Cobalt Engineering and Inspections, LLC, based in Hitchcock, TX, stands out from the crowd by offering a wide range of structural engineering and design services and a commitment to quality deliverables. 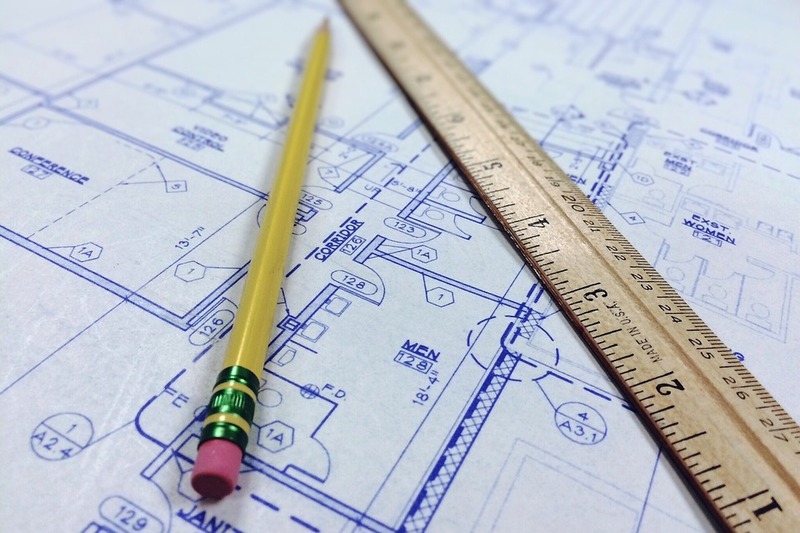 Whether your project involves structural design or civil engineering, they have the skills and principles necessary for success. Versatile Services: When it comes to these types of jobs, you need a firm that is confident enough to offer a wide variety of services. This will ensure they have the proper experience for the task. Offering everything from construction packages for steel structures to topographic surveys, Cobalt Engineering and Inspections will handle just about any engineering and design project. Solid Project Foundation: When it comes to building any sort of new facility, the structural engineering and design phase provides the foundation for the rest of the project. When this work is completed, everything else runs smoothly. You need a firm that understands how accomplishing tasks correctly during this stage in the process will ensure you stay within budget and on schedule. Construction Experience: The roots of this company are in the construction industry. As such, they have an appreciation for the entire process which helps produce a better, more efficient design. This allows them to anticipate the types of problems that might otherwise elude a design and engineering team. Their familiarity with this side of the process allows them to deliver work tailored to the mindset of a construction crew. When it comes to your structural engineering needs, Cobalt Engineering and Inspections, based in Hitchcock, TX, brings a degree of experience to the table that can’t be matched. Visit them online to learn more about why they’re the right fit for the job, or call (409) 526-9988 for more information.